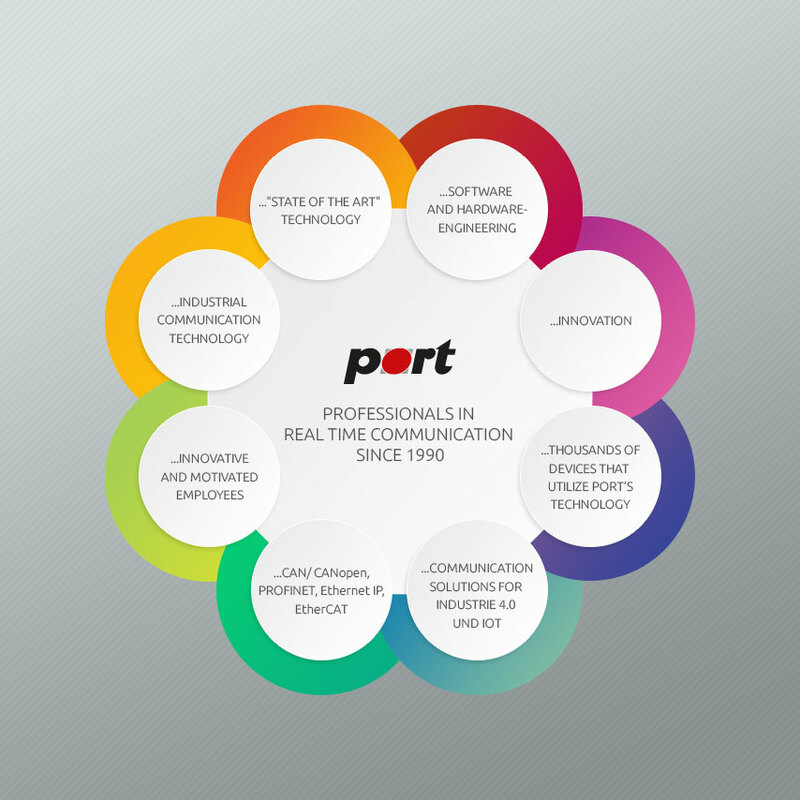 PORT offers another update to the CDT (CANopen Design Tool). In version 2.3.13, further performance improvements were made. The CDT update now supports the Infineon AURIX TC23X family. The versions are available for LINUX and Windows.